Healthy smiles start with professional family dentistry. 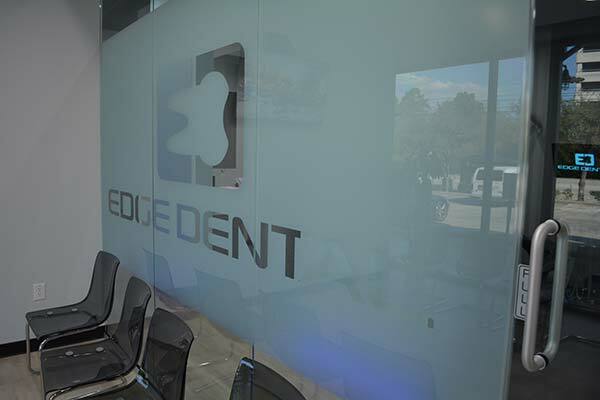 At Edge Dental, your bright, healthy smile is our top priority. Of course, you’ll only smile if you’re as happy with our service as you are with our dental treatment. That’s why we take the time to listen to your needs and concerns. Not only do we listen to your concerns, but we use gentle, efficient cleaning techniques. We also hire caring, highly trained professionals. 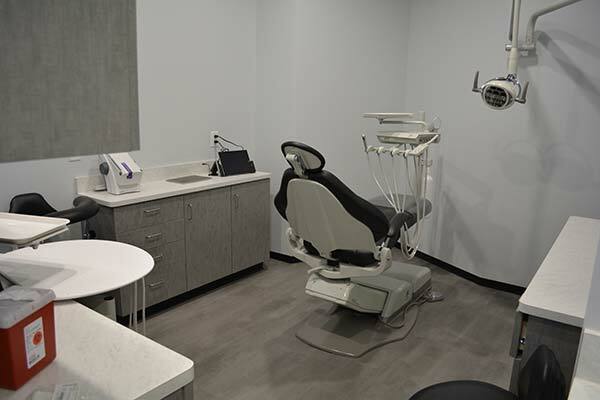 Our experienced team of specialists is invested in meeting all of your dental needs; from calming anxieties to teaching good habits, from regular check-ups to sophisticated dental surgery. 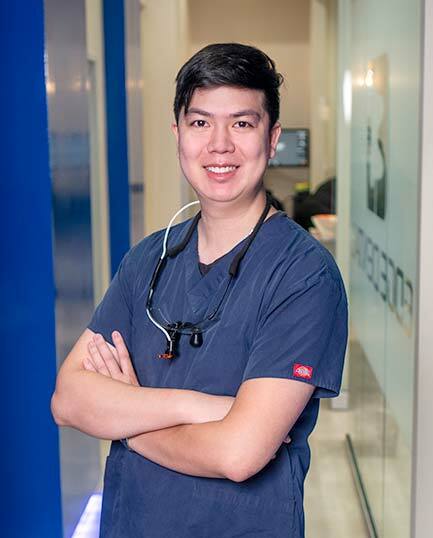 As a native Houstonian, Justin Lai, DDS is excited to serve his hometown, the Memorial Area and Energy Corridor. 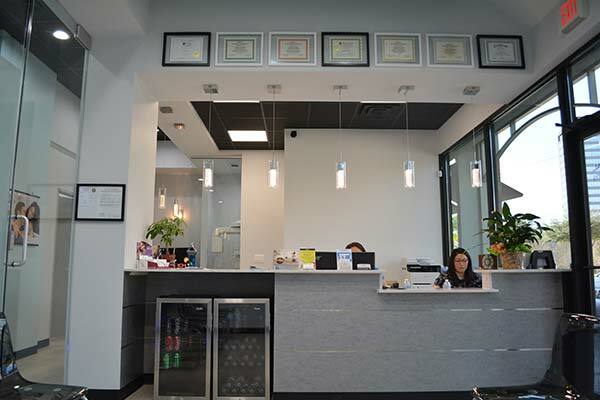 Dr. Lai attended J Frank Dobie High School and studied Chemical Engineering at Rice University before receiving his Doctor of Dental Surgery degree from the University of Texas Health Science Center at San Antonio Dental School. 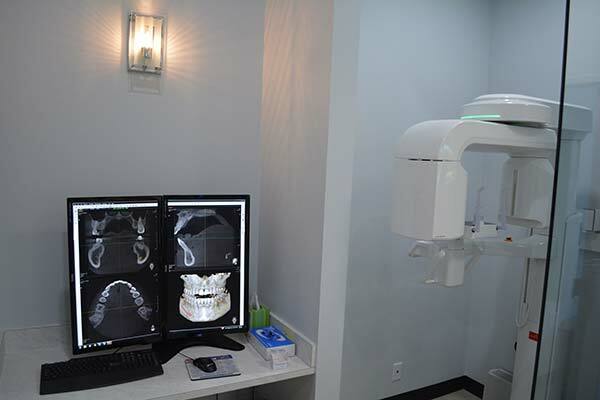 With his engineering background, Dr. Lai is able to think outside the box and find practical and effective solutions for his patients that other dentists may overlook. His philosophy is simple: pay great attention to detail, do it right the first time, and treat patients with the utmost respect and care. Dr. Lai is a strong advocate of continuing education to stay ahead of the curve and has taken over double the minimum number of required hours. 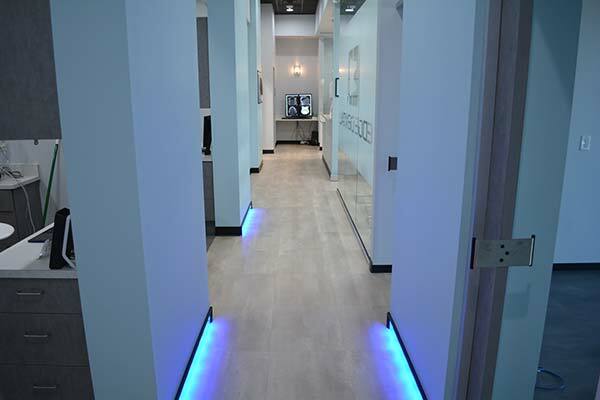 Dr. Lai is also a proud member of the ADA, TDA, GHDS, and IALD. Dr. Lai is an Eagle Scout and gives back to the community whenever he can. When he isn’t in the office, Dr. Lai spends his time outdoors where he enjoys playing golf and tennis. 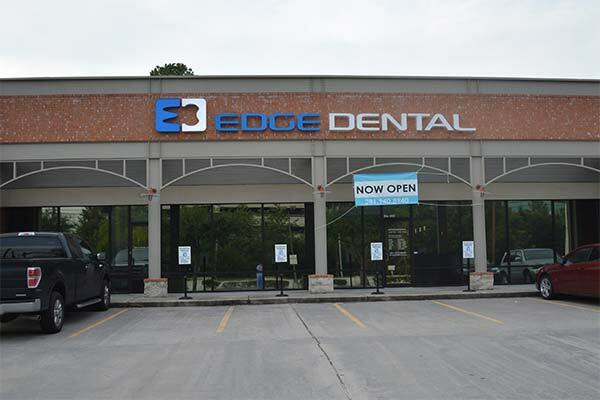 Lorena has been with Edge Dental since it opened in 2015, but has been working in the dental industry since 2010. 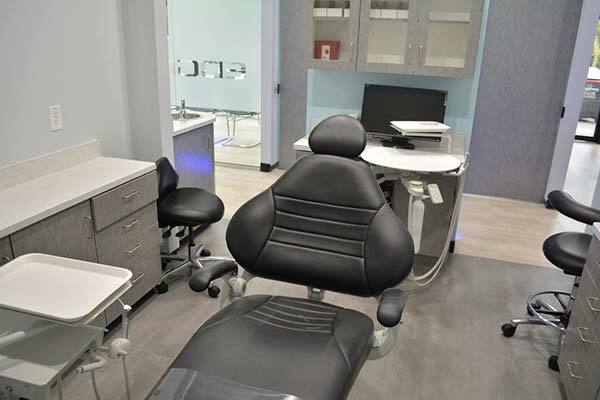 During her time working in dental offices, she has grown a passion for dental care. 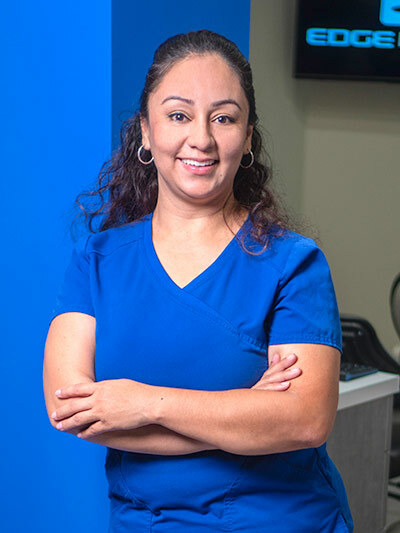 Lorena enjoys helping patients understand and reach their dental needs. She is fluent in English and Spanish and greets everyone with a smile. Lorena has been certified and worked as a Registered Dental Assistant but has continued her journey as a dedicated billing coordinator. Outside of work, Lorena enjoys spending time with her family. Karina graduated in 2017, the top of her class with a 4.0 GPA with honors. She is a member of the National Honor Society for her great performance in college. 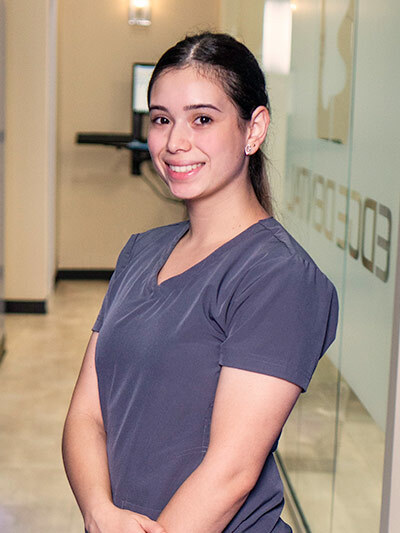 Karina received her RDA Certification in 2017 and has grown in her role as a dental assistant at Edge Dental. One of the most amazing rewards for her as a dental assistant is the happiness and gratitude patients show to her and the staff. She says the joy of the patients and her co-workers make it a pleasure to go to work every day. They’re all related and they all begin with excellent family dentistry. You and your family lead hectic lives, and you demand a lot from your teeth. Getting top performance means you have to give them top-quality care. 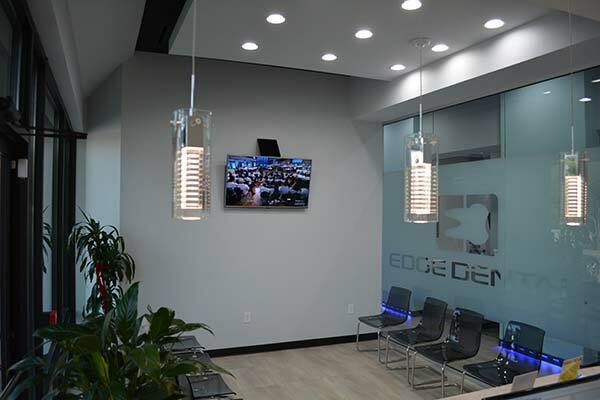 Whether you just need a regular check-up, or more sophisticated dental treatment, Edge Dental will strive to understand your needs and surpass your expectations. 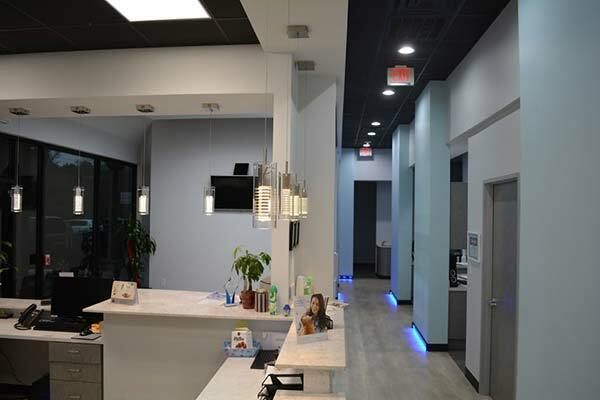 We look forward to brightening your smile with the same attentive care, gentle technique, and conscientious service that we’ve given to thousands of satisfied visitors.